Hosted by the School of English and the Centre for Research in Applied Linguistics (CRAL) at the University of Nottingham. A wide range of approaches are now currently followed in vocabulary studies. 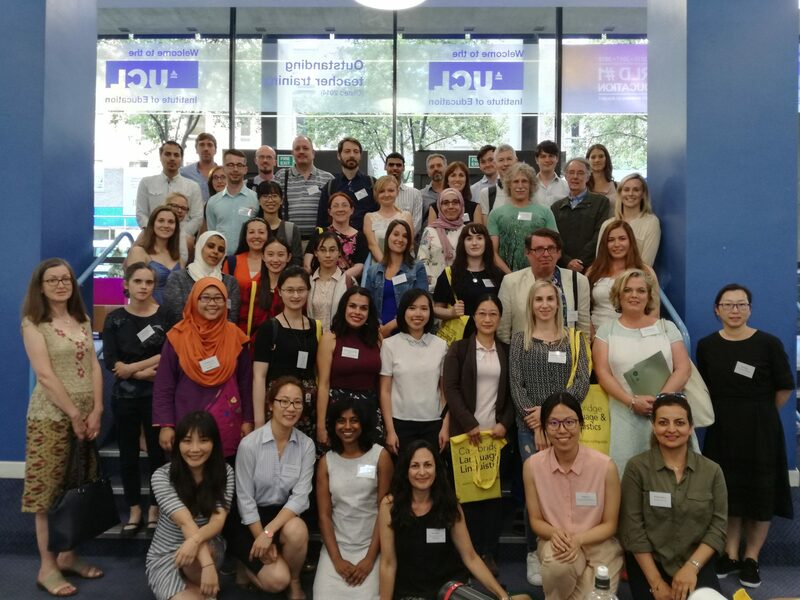 The aim of this conference is to bring together vocabulary researchers from a variety of backgrounds who are interested in the study of vocabulary from different perspectives. The conference will be an excellent opportunity to foster fruitful discussions about the present and future of vocabulary studies. We welcome proposals for: a) Paper presentations (20 minutes + 10 minutes for questions); b) and poster proposals. A title and a 300-word abstract should be submitted to vocab.sig.2016@nottingham.ac.uk by the 15th of April 2016. Please specify if your submission is for a poster or paper presentation and do not add tables or diagrams in the abstract submission. The above price covers attendance on both days, Friday lunch, teas/coffees both days. If you have any questions, contact us at vocab.sig.2016@nottingham.ac.uk. We are looking forward to welcoming you in Nottingham!